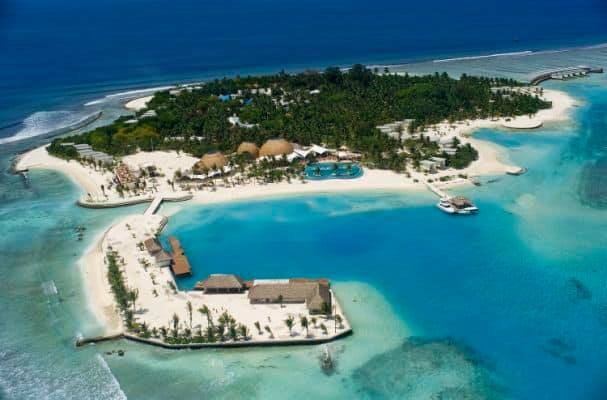 Maldives is the smallest country in Asia and hailed as the "World's Most Dispersed Country", with 1,192 corals could be found here. Many tourists consider Maldives as a paradise, including to their dream destination or bucket list. 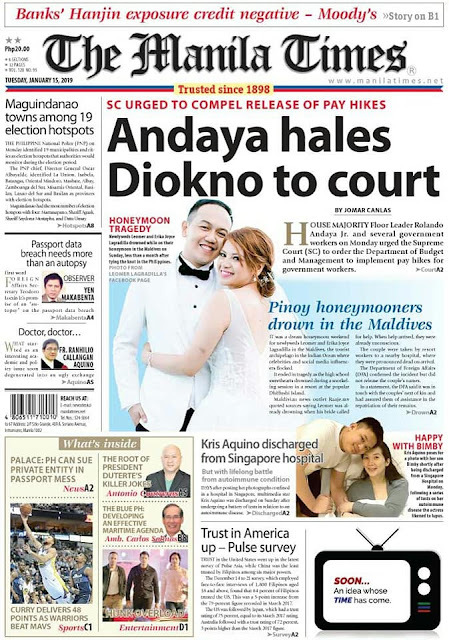 Recently, the country made headlines both offline and online because of the incident that took the lives of a Filipino couple last January 13, 2019. 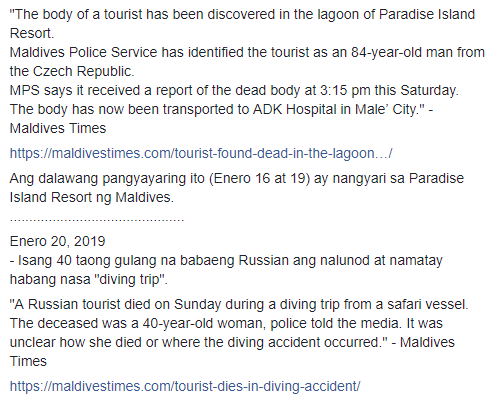 Erika and Leomer Lagradilla were found lifeless when they were recovered while "snorkeling" in the resort they are staying in Dhiffushi Island in Maldives. 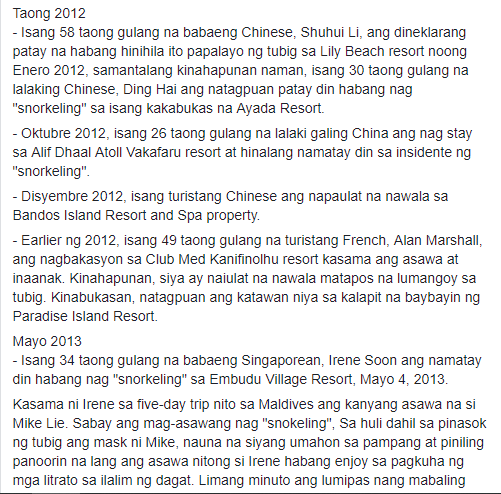 The autopsy report said that the cause of their untimely passing is drowning. 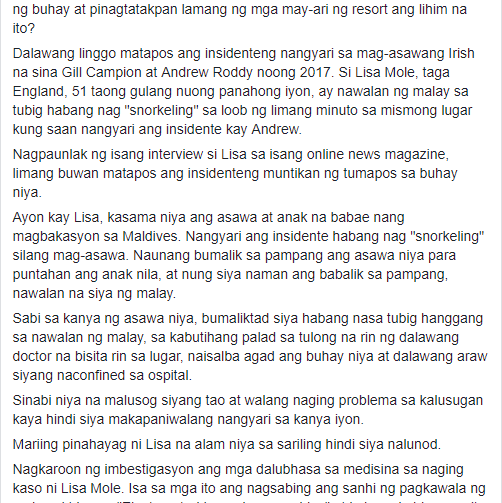 The incident is similar to the Irish couple Andrew Roddy and Gill Campion. 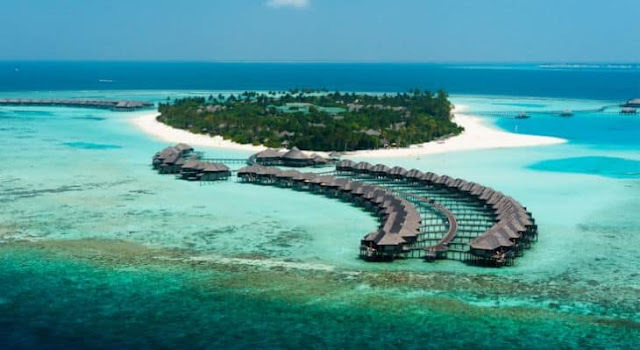 The newlywed couple chose Maldives as their destination for their honeymoon. However, the place is also their last destination as Andrew Roddy's life also ended here. 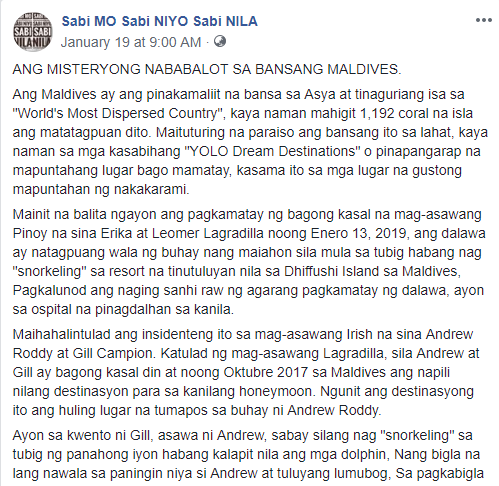 According to the statement of Gill, they snorkeling with the dolphins at that time when Andrew suddenly disappeared from her eyes and sank. 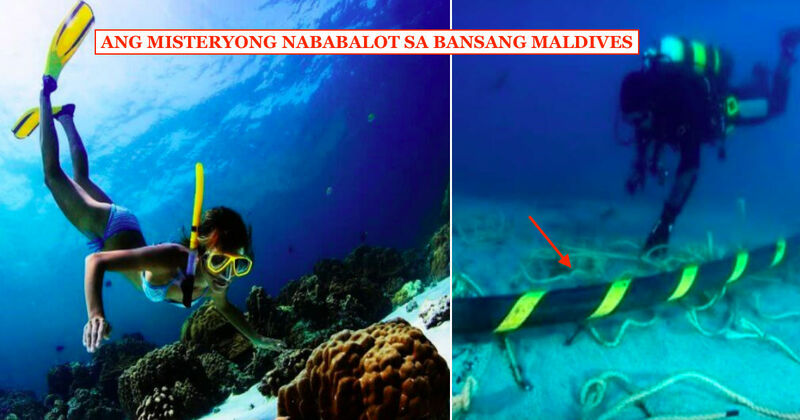 Because of shock, Gill got the force to pull her husband to the shore but she wasn't able to save his life. 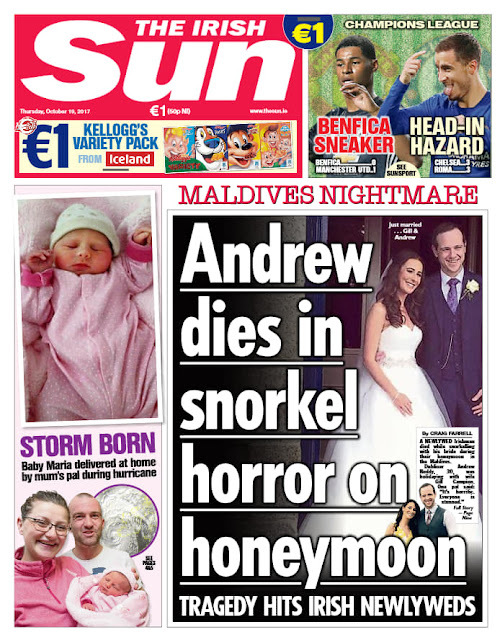 Both Gill and Andrew's family couldn't believe that it happened because swimming is Andrew's sports since he was young. 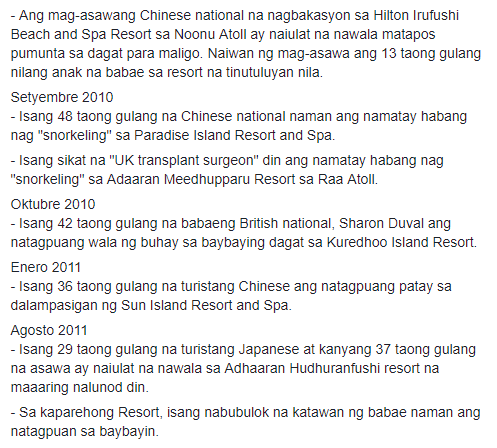 Below is the list of the tragic incidents happened in Maldives. 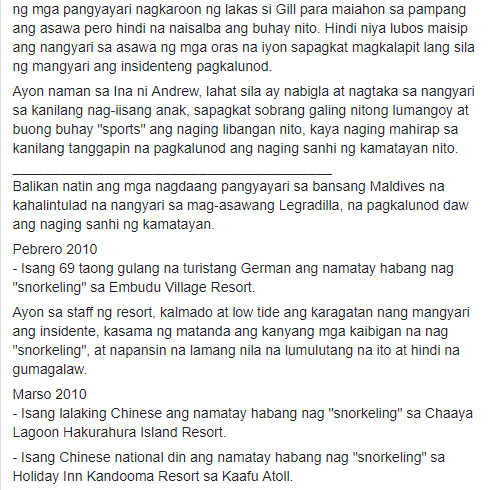 There is a post that circulates on the internet from a Facebook user claiming that when they're in a vacation in one of the resorts in Maldives, before going to the water activity, they were told to sign a waiver. 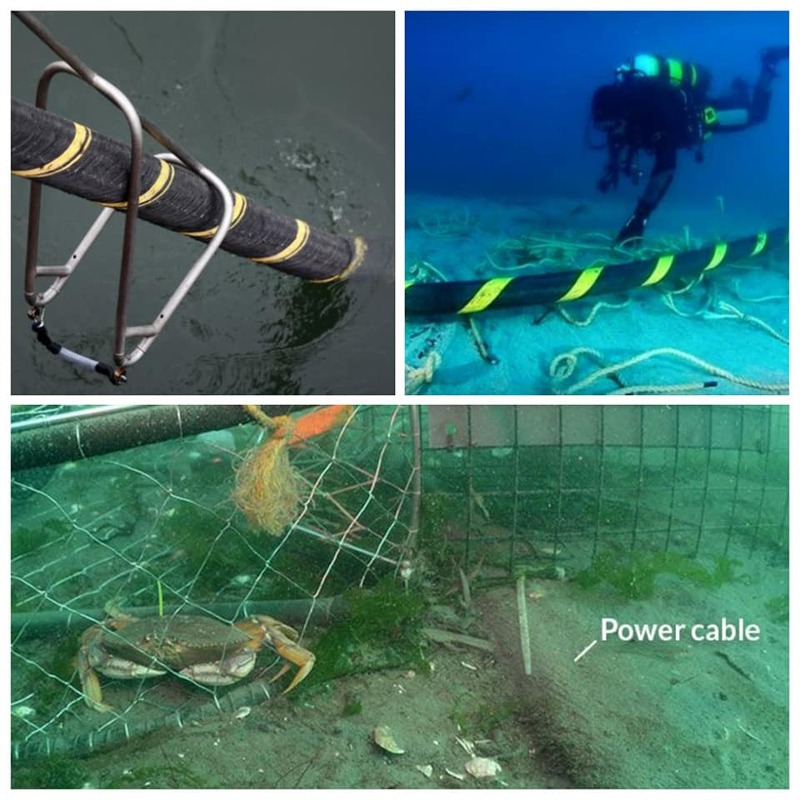 The waiver states that the resort has no accountability in case of any "ELECTROCUTION ACCIDENT" due to the underwater cables" spread all over the resort. 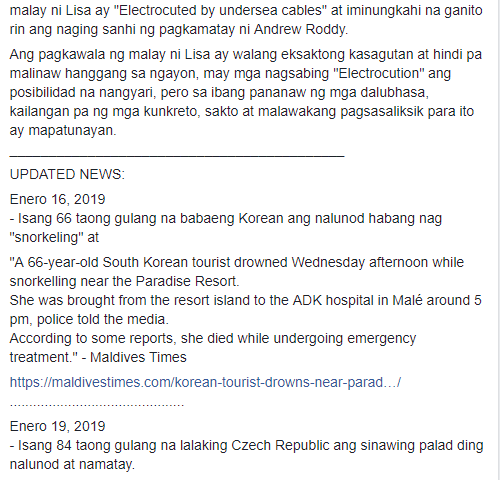 According to Wikipedia, Electrocution is de*th or serious injury caused by electric shock, electric current passing through the body. 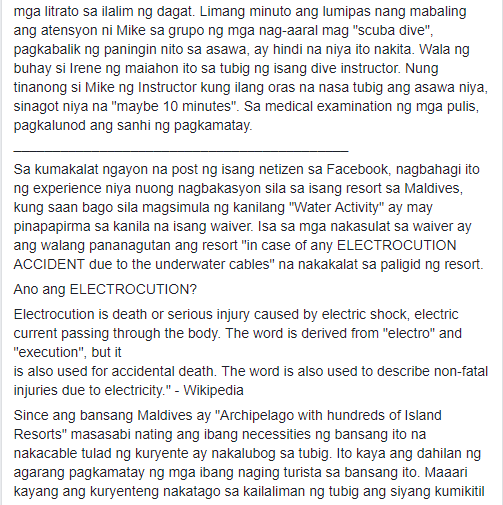 The word is derived from "electro" and "execution", but it is also used for accidental de*th. The word is also used to describe non-fatal injuries due to electricity." 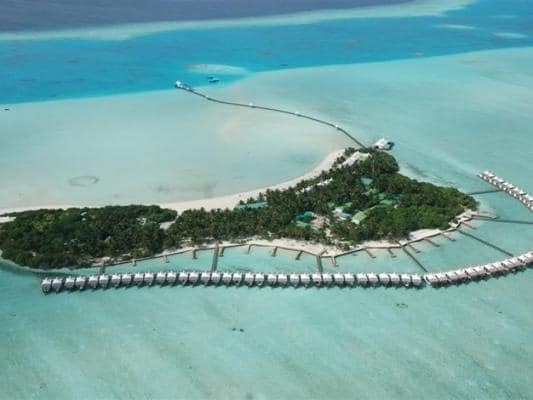 Maldives is the "Archipelago with hundreds of Island Resorts", meaning some of their necessities of the country like electricity is immersed in water or sea. People then cited that the cause of several de*ths in the water of Maldives is electrocution.